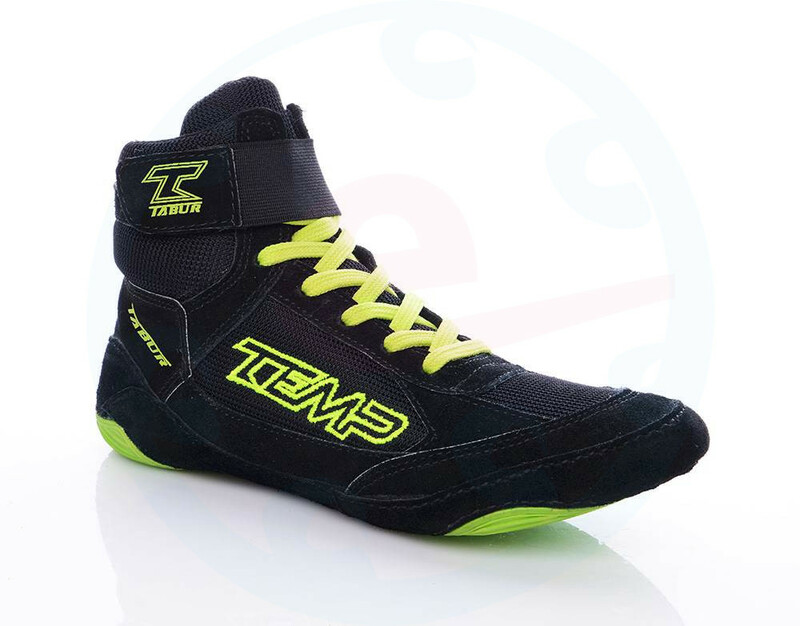 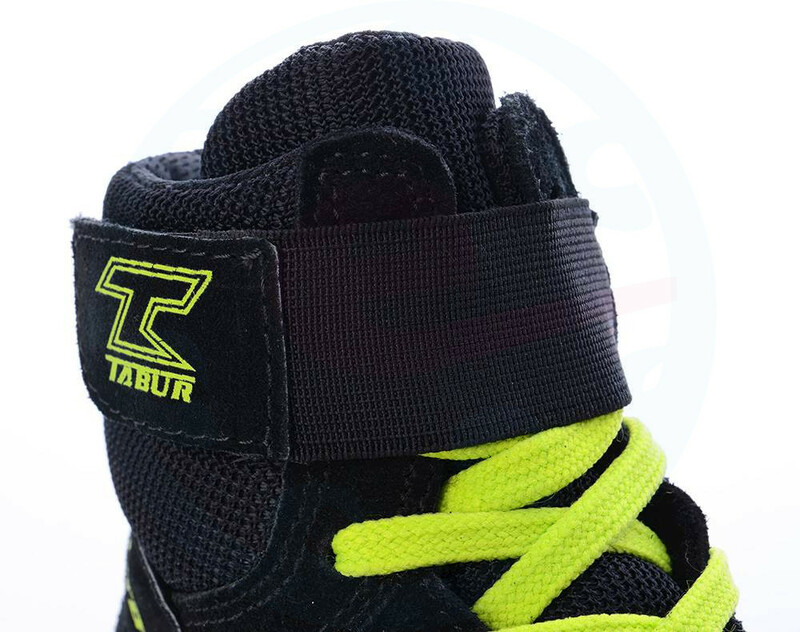 Tempish Tabur Goalie Shoes are new to the 2018/19 season. 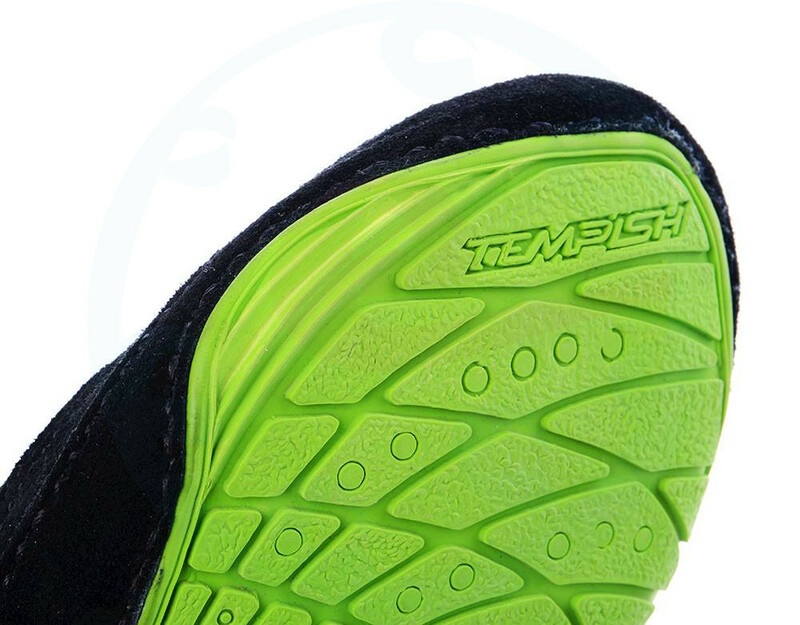 They are suitable for all beginners and advanced goalkeepers. 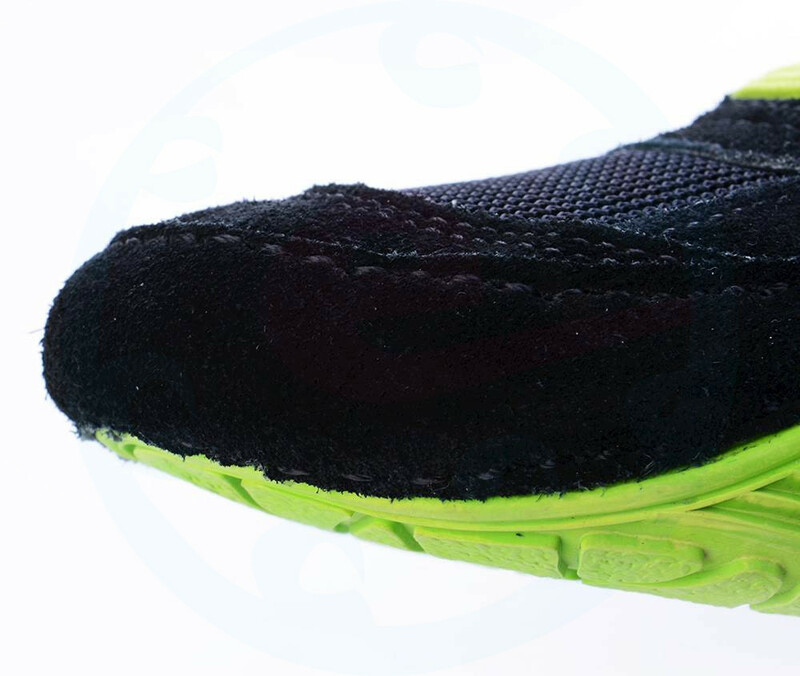 The material is abrasion resistant and very strong. 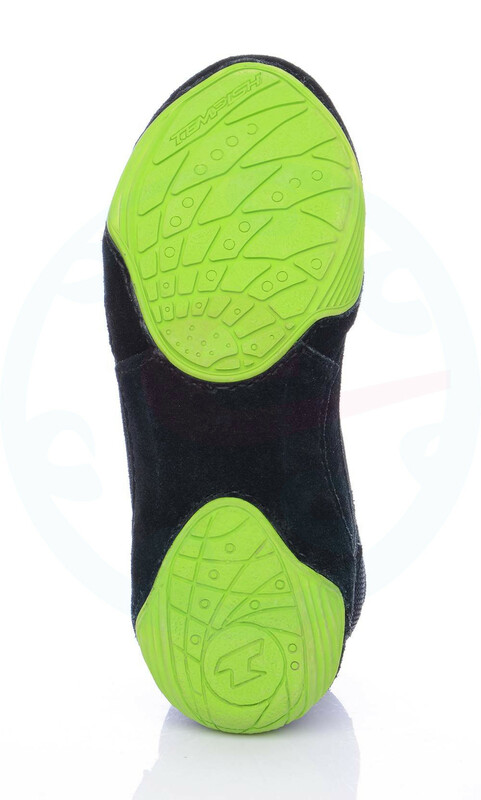 The shoe sole is designed to suit the special movement of the goalie. 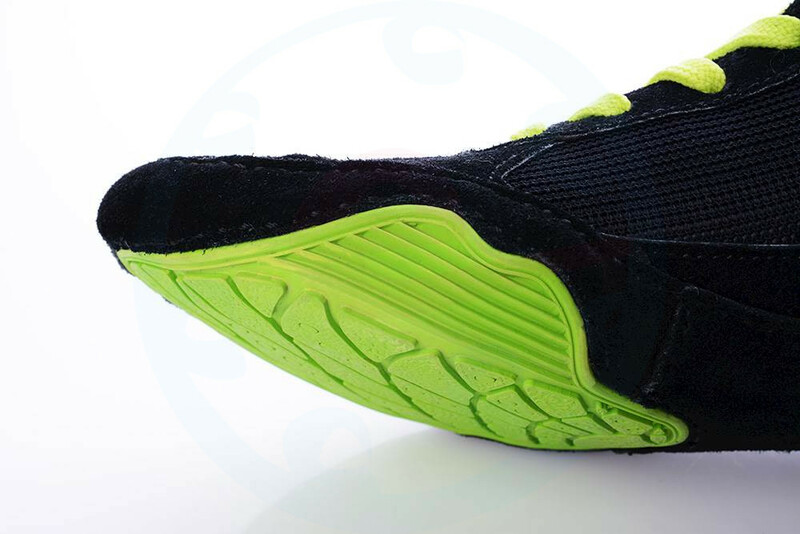 Hinged surfaces are on the sides. 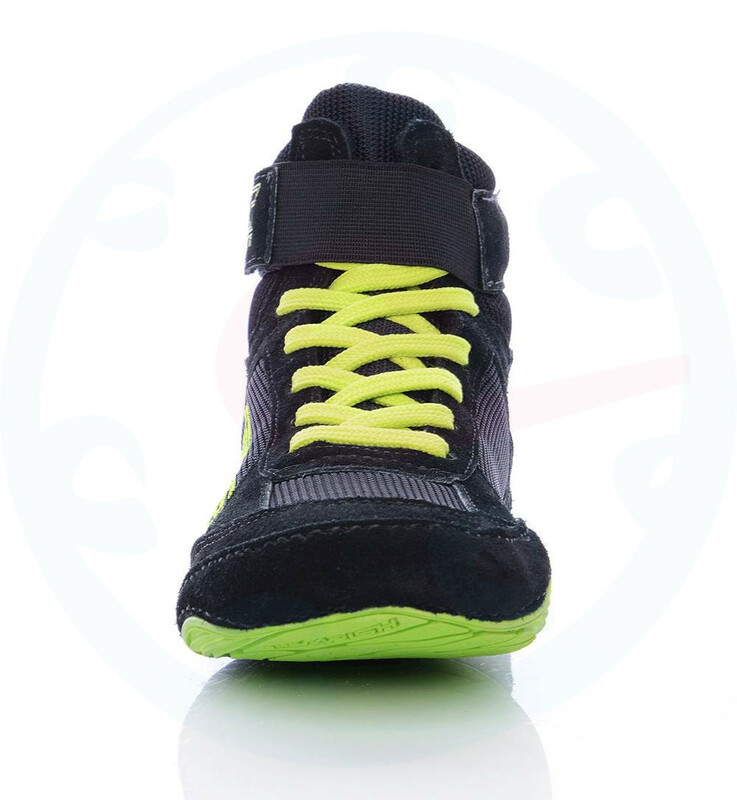 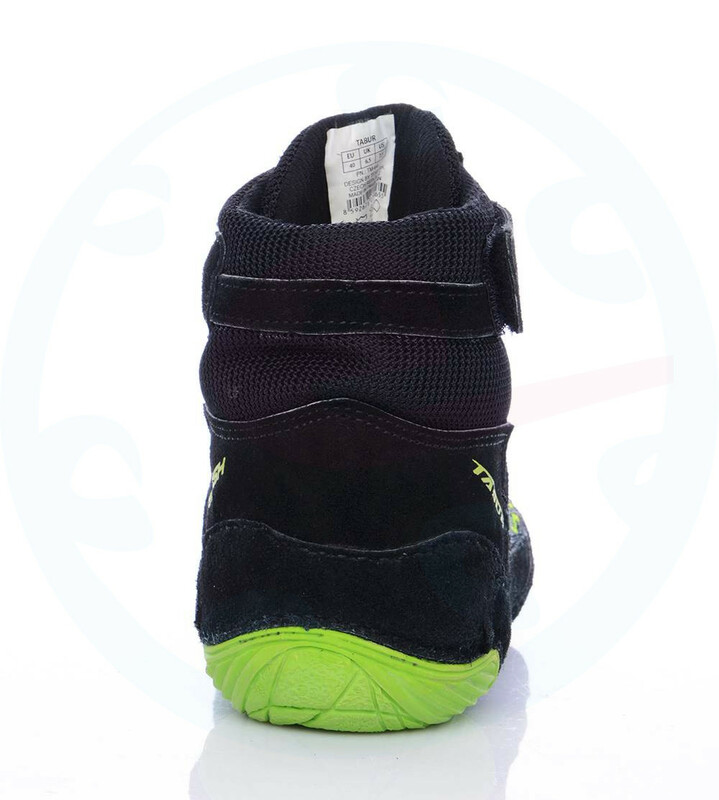 The sole at the tip of the shoe is hidden to prevent movement when moving. 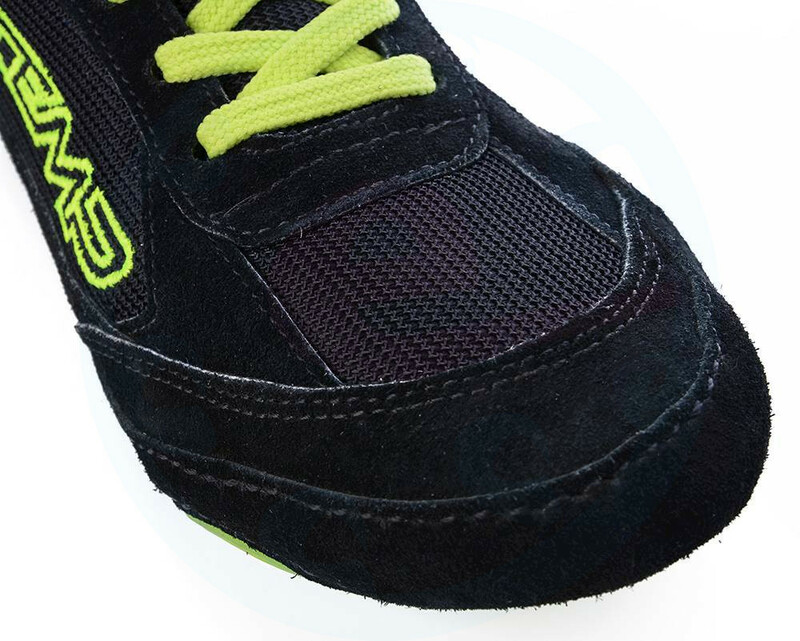 Velcro strap is a matter of course.